VolkerWessels UK is a leading multidisciplinary contractor that delivers innovative engineering solutions across the civil engineering and construction sectors including rail, highways, airport, marine, energy, water, and environmental infrastructure. 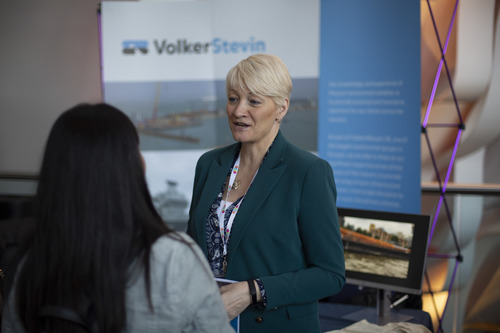 The company employs over 2,800 staff across the country in five business units: VolkerFitzpatrick, VolkerRail, VolkerStevin, VolkerHighways and VolkerLaser. Our people are key to our success. As well as offering a competitive remuneration package we provide career development, with supported professional qualification as appropriate, to graduates from a number of disciplines. 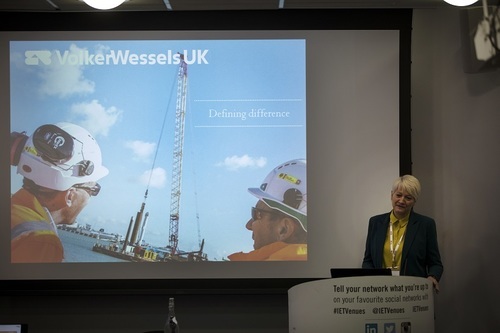 Please refer to our website (www.volkerwessels.co.uk) for further details on each of the five companies and how to apply for vacancies.